built around calculating gain, but rather on giving – using our skills and ideas to create the greatest possible value for others. As much as we pride ourselves on being formidable economic competitors, and on relentlessly reinventing our products and markets, we know that the benefit we receive from our work will ultimately be defined by the totality of the contribution we make to our customers, our partners, our employees, our community and our society. the city’s urban core (top). values. innovation, caring and drive that characterizes our company as a whole. Through our support, the organizations we assist are able to try new technologies, expand their programs and pursue new ideas. And through that same support, our company is able to touch and improve countless lives that we could not have reached through the marketplace alone. The Alzheimer’s Foundation of America, based in New York, is a national nonprofit organization that unites more than 1,700 member organizations nationwide with the goal of providing optimal care and services to individuals confronting dementia, and to their caregivers and families. 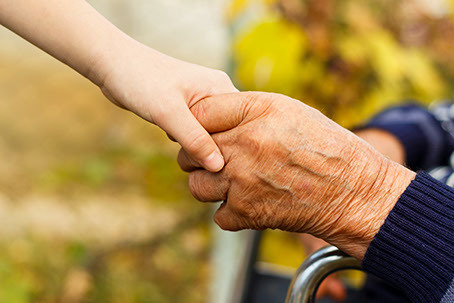 Its services include a toll-free hotline staffed by licensed social workers, educational materials, a free quarterly magazine for caregivers, and professional training. As the charitable arm of the American Society of Clinical Oncology, the Conquer Cancer Foundation was created to seek dramatic advances in the prevention, treatment and cure of all types of cancer. The foundation funds breakthrough cancer research, shares cutting-edge knowledge with patients and physicians worldwide, and works to improve quality of and access to care. Lighthouse Guild is a leading not-for-profit vision and healthcare organization, with a long-standing heritage of addressing the needs of people who are blind or visually impaired as well as those with multiple disabilities or chronic medical conditions. 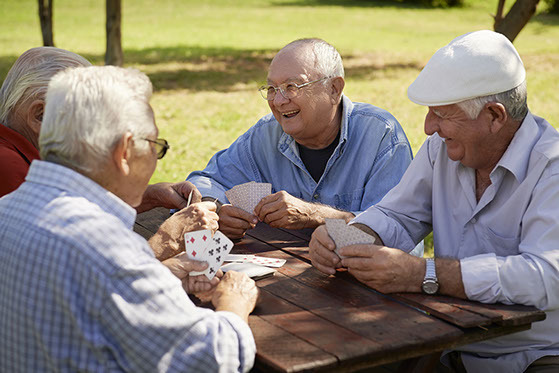 Through the integration of vision + healthcare services and the expansion of access through education and community outreach, this innovative and comprehensive approach helps people achieve and maintain the highest possible level of function and independence. One of the greatest repositories in the world of ancient seals and tablets, historical manuscripts, early printed books and rare cultural documents, the Morgan is housed in the former private library of financier Pierpont Morgan (1837-1913) in New York City. The library’s online database, CORSAIR, provides access to over 250,000 records for medieval and Renaissance manuscripts, cylinder seals, rare books, and other scholarly holdings. Serving nearly 100,000 patients and families each year, the Patient Advocate Foundation provides professional case management services to Americans with chronic, life-threatening and debilitating diseases. PAF case managers serve as active liaisons between patients and their insurers, employers and creditors to resolve insurance, job retention and debt crisis matters as they relate to a serious medical diagnosis. 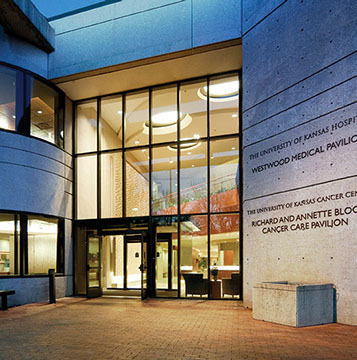 Established by Richard Bloch, the co-founder of H&R Block, Inc., after he overcame a diagnosis of lung cancer that his physicians believed to be terminal, the R.A. Bloch Cancer Foundation is devoted to helping patients fight cancer through education, attitude and access to information. 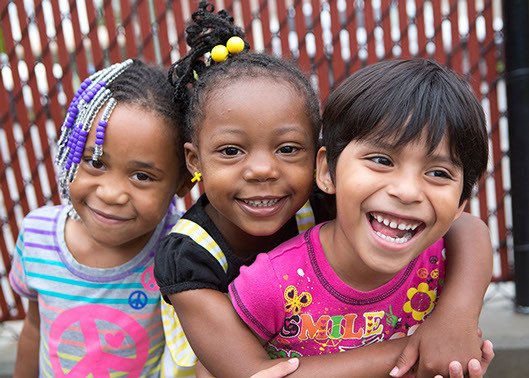 Reading Is Fundamental delivers free books and literacy resources to children and families in underserved communities in the United States. By giving children the opportunity to own a book, RIF inspires them to become lifelong readers and achieve their full potential. 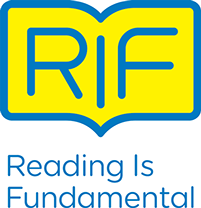 As the nation’s largest children’s literacy nonprofit, RIF has placed 410 million books in the hands of more than 39 million children since it was established in 1966. Currently celebrating its 30th anniversary, Trees for the Future assists thousands of communities around the world in planting trees to restore life to land that was previously degraded or abandoned. Providing tree seed, technical training and on-site planning assistance, the organization has planted millions of trees in 19 countries, ranging from Zimbabwe to Indonesia. 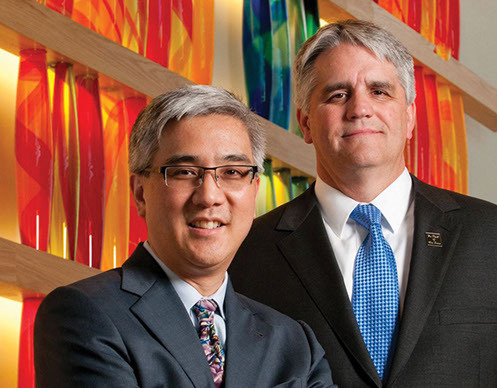 Emphasizing personalized, patient-centered care, the University of Kansas Cancer Center has been recognized since 2012 as a National Cancer Institute-designated cancer center, a distinction reserved for state-of-the-art programs in multidisciplinary cancer research. 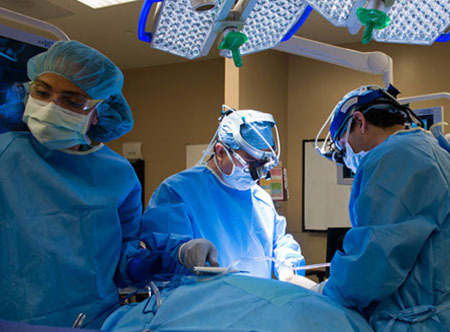 The Cancer Center is part of the University of Kansas Hospital, which is ranked among the best hospitals in the United States in all 12 of the medical and surgical specialties evaluated by U.S. News and World Report.